September is NICU Awareness month and something that will forever be part of our story. On October 16, 2017 Bella Charles Lawrence was born and my life was forever changed. 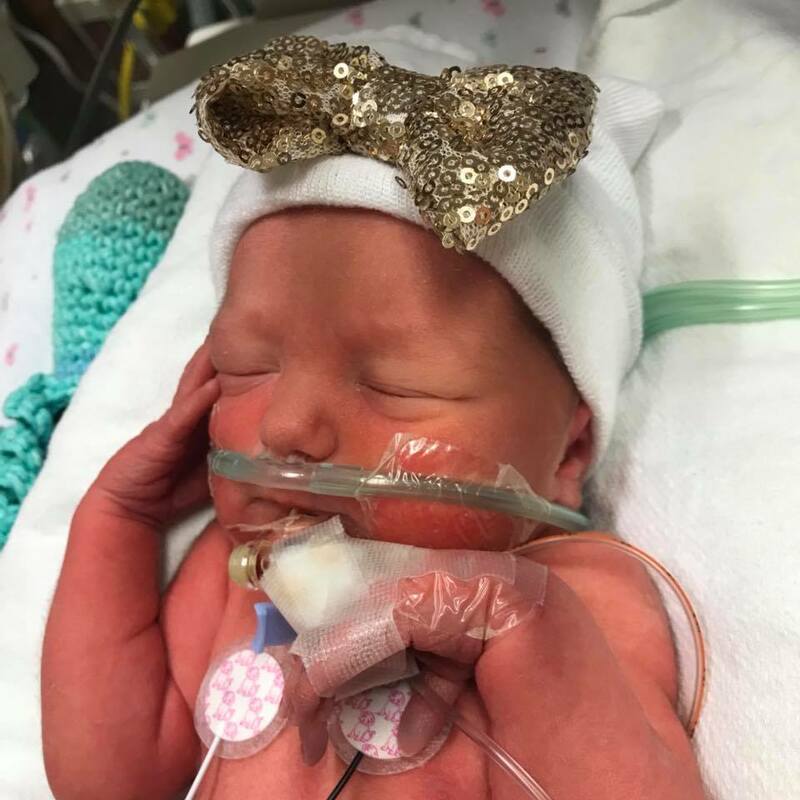 The first part of her entrance to the world was filled with beeps of medical devices, IV's, cords and lots of scary things that are part of the NICU. 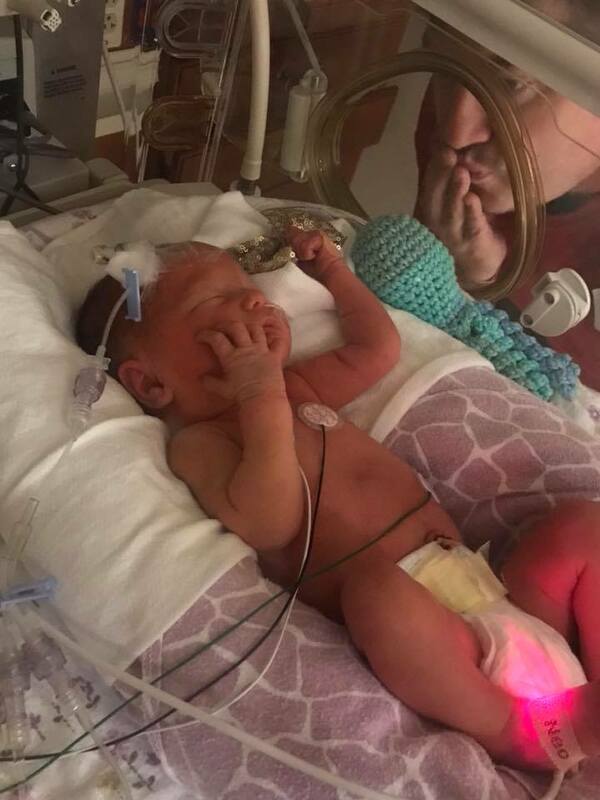 I shared in a previous post what NICU life is like and if you've never experienced it it can be hard to understand. 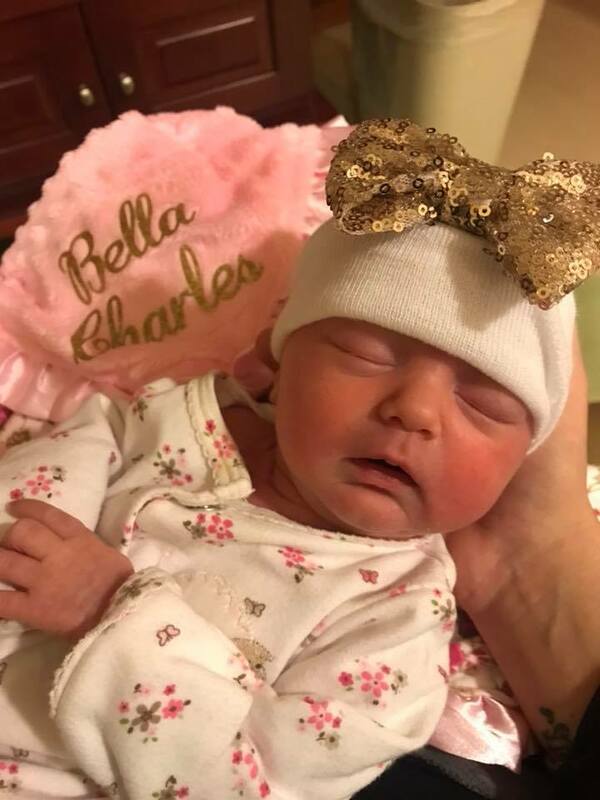 We are forever thankful to the professionals who cared for Bella during her stay in the Neonatal Intensive Care Unit and who were by her side when we physically could not be. 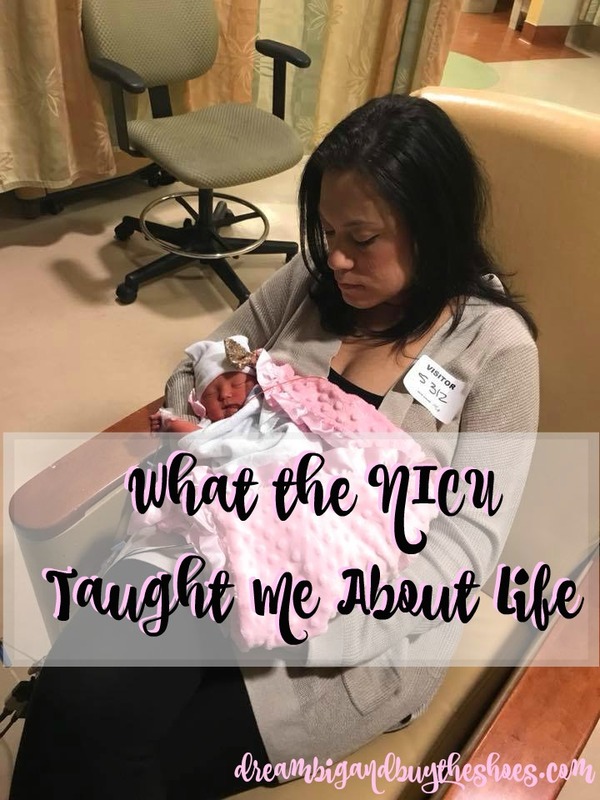 When I thought about NICU Awareness Month, I realized how much the NICU taught me about life and my baby. I thought this was the perfect opportunity to share them with you. 1. The NICU taught me to accept the facts. 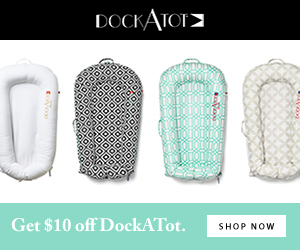 Often times I would feel bad or embarrassed by all we were going through and that I wasn't brave enough to change my own child's diaper while she had cords coming from every part of her body. The fact of the matter was, I had never done this before. I was worried I would break her, but they told me that was not possible. So I learned from the doctors and nurses and would take notes in my phone. I would watch my husband courageously change Bella, weigh her, bathe her and would watch intently until I felt comfortable enough to do it. It was just a learning curve, and nothing I had to feel bad about. 2. 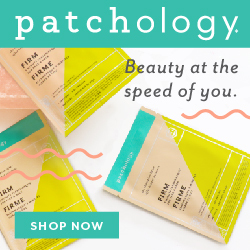 The NICU taught me to be patient. If you know me well, you know patience is not my strongest suit. I admit it, but I don't love it. 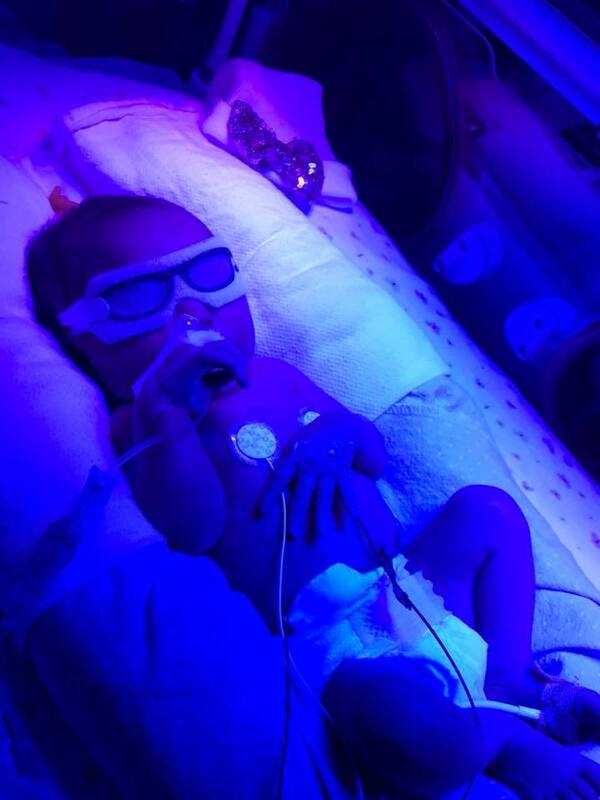 Bella did exceptionally well during her stay in the NICU. The nurses reminded us frequently of how great she was doing with the requirements of graduating and getting out of NICU. One of the last requirements we needed was for Bella to not fall asleep when she ate. Once her feeding tube was removed we would feed her out of teeny tiny bottles and we usually wouldn't make it through one before she passed out. We were so close but still so far away from our end goal. It used to frustrate me to no end, but I had to remember all that Bella had already gone through. She was a miracle and would make it out in her own time. 3. The NICU taught me to be more aware. Giving birth to a baby can make you gain a whole new respect for EVERY type of parent out there. I'm still in awe of the human body and how amazing the whole process of pregnancy is. While I mentioned above that I'm not the most patient person, it can usually lead to me having a short fuse. Again, not my proudest moments. But, going through our day to day routine while in the NICU and realizing that there are people out there fighting battles I could never be aware of made me become more aware as a person. We should always be kind, we don't know what our neighbor is going through. To this day, I still have to practice patience as Bella developmentally grows. She is doing well for her age, but I still notice that she's often between her adjusted age and her chronological age and I need to be patient. As hard as it can be for me as a parent, Bella is the one doing all the growing and learning. This article gave me a lot of insight- "Compared with those children born full-term, those born between 32 and 36 weeks’ gestation were three times more likely to have delays in their language development, three times more likely to have delays in the development of motor skills, twice as likely to have delays in cognitive development such as ability to perform tasks and follow directions, and were more likely to have difficulty coping in different social settings." 4. The NICU taught me that life doesn't have to go as planned to be amazing. Not much about my pregnancy was normal- the specialists, the high-risk terms, the bedrest...and then Bella being in NICU. My first picture with my baby isn't what I planned it to be-and our firsts were very different from most other families, but those moments were still amazing. I'll never forget the first time I held Bella at home on our couch without her being attached with wires to monitors, or being on a time limit. It was the most amazing feeling and it reminded me how good life is. 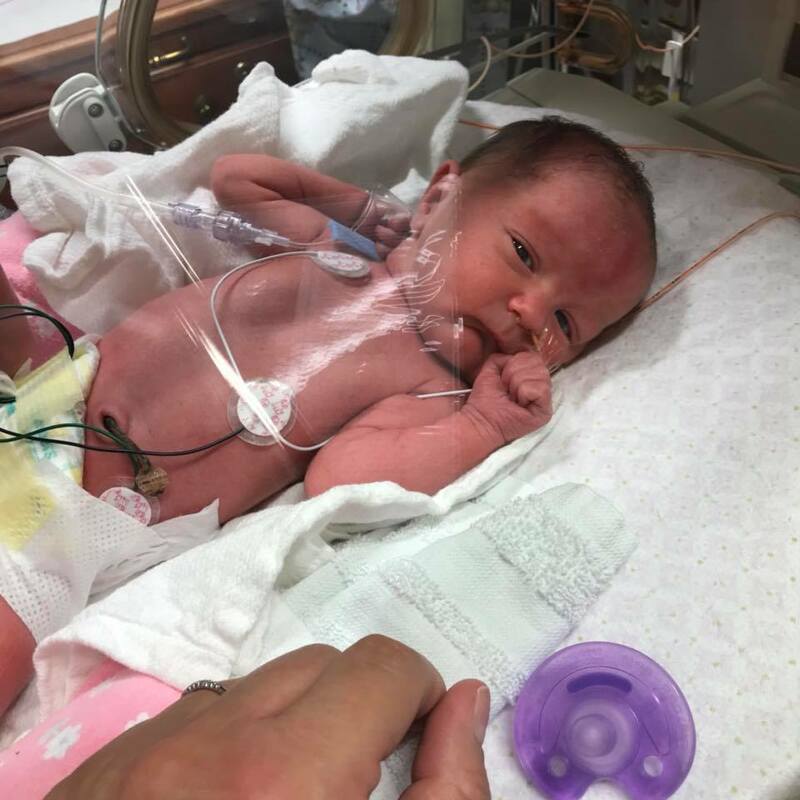 Thank you for reading about our story, we are forever thankful for the wonderful Doctors and Nurses who cared for Bella during her 17 day stay in the NICU. Please think of all those involved this September during NICU Awareness Month.